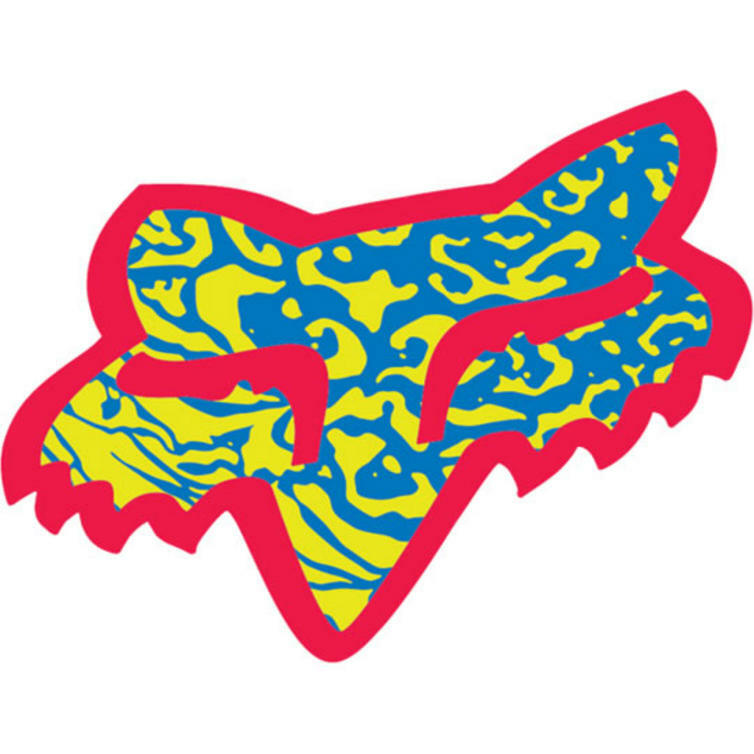 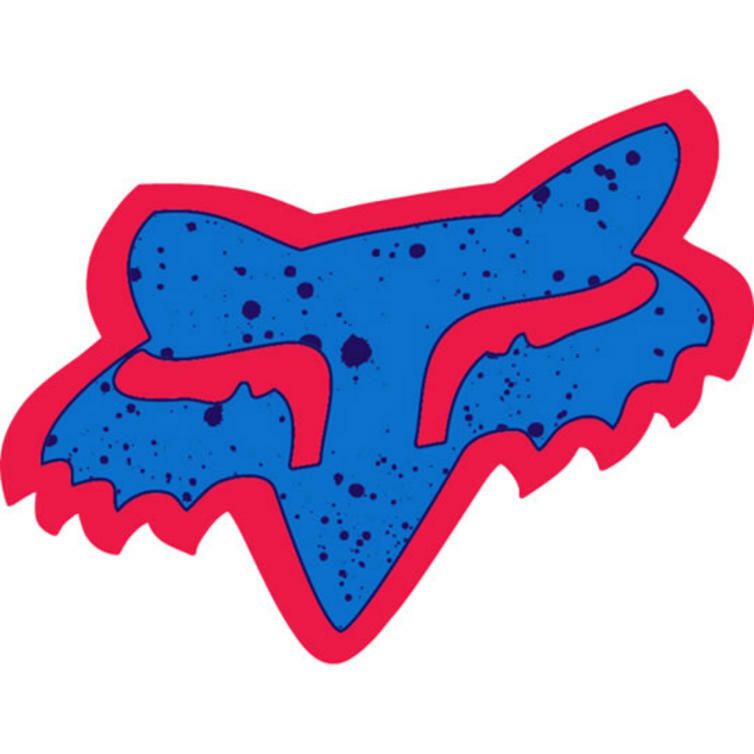 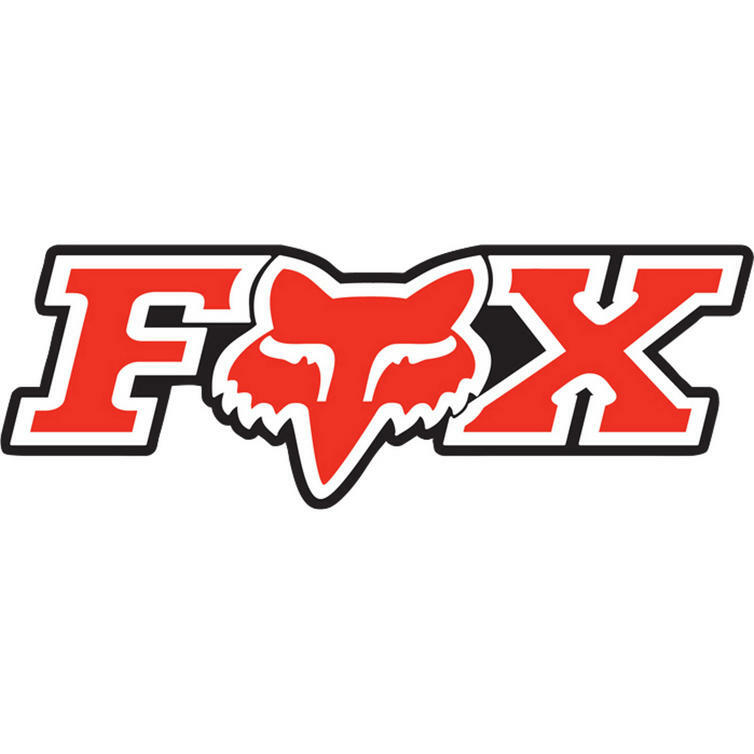 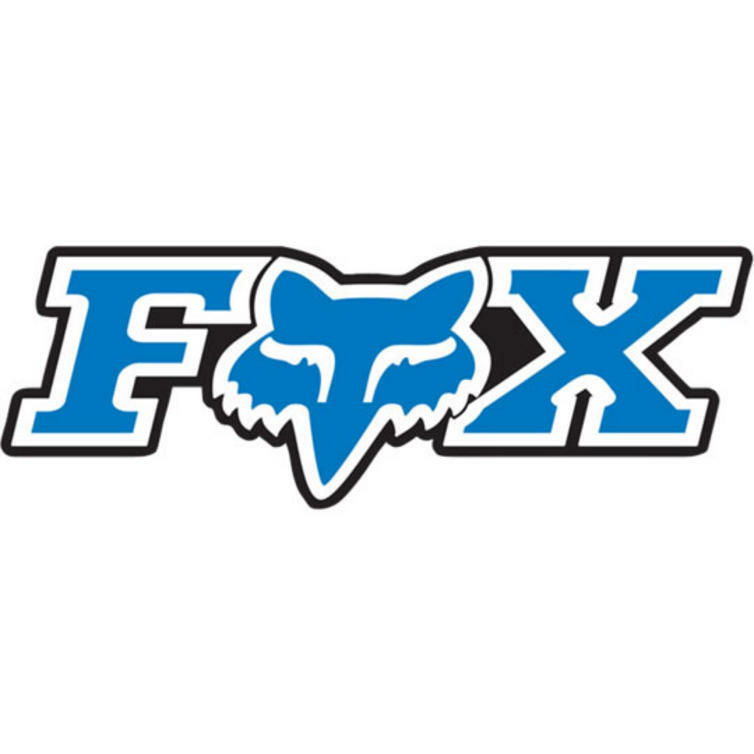 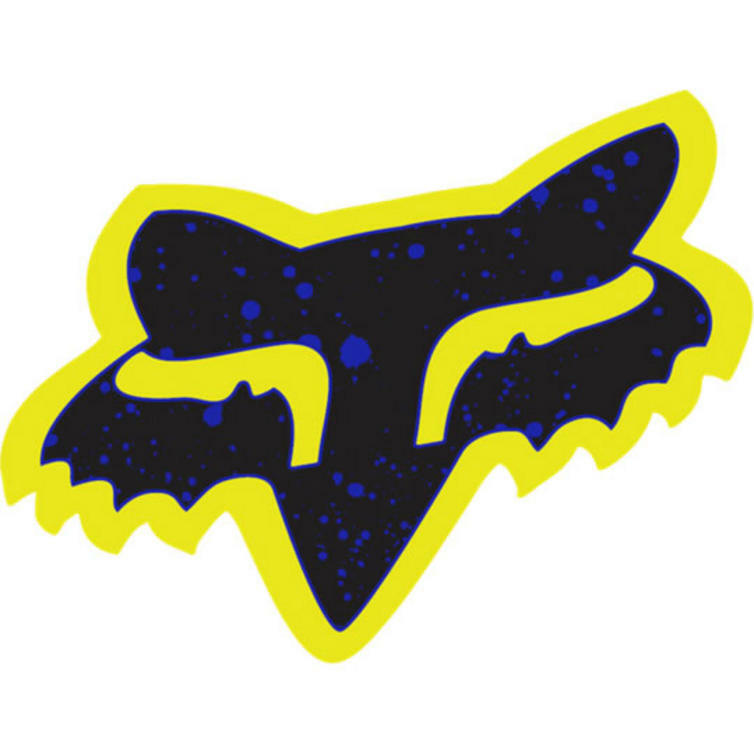 The Fox Racing Sticker is part of the latest Fox Racing collection. 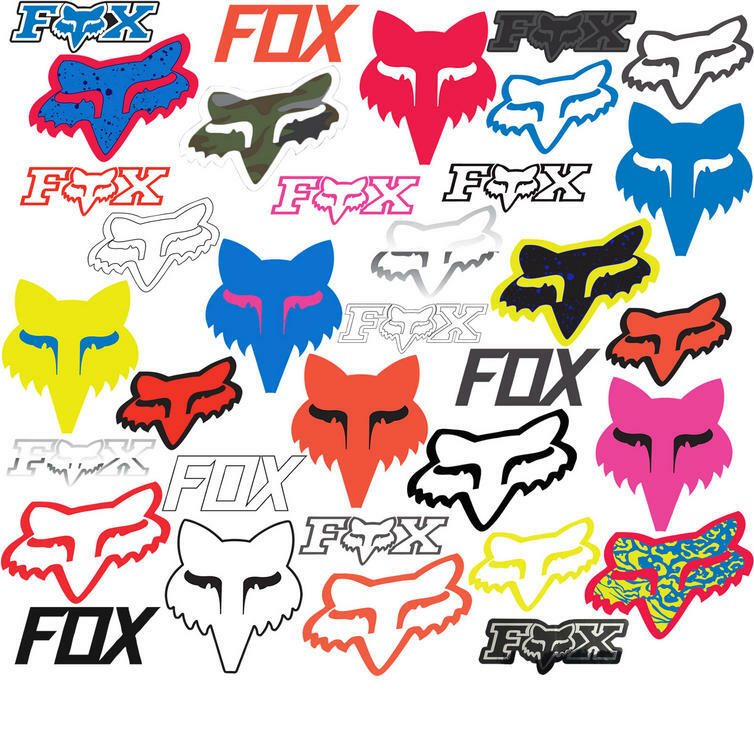 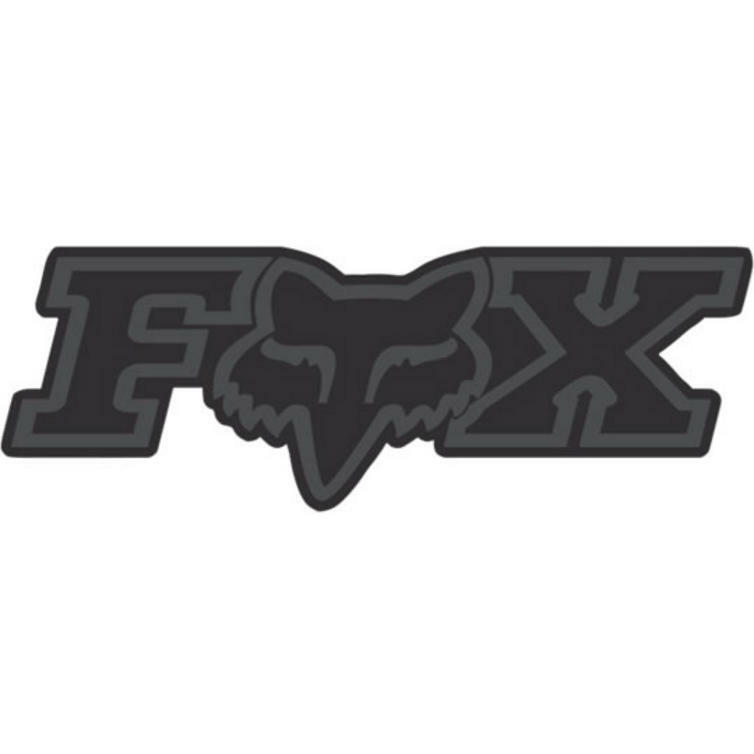 View all Fox Racing Accessories. 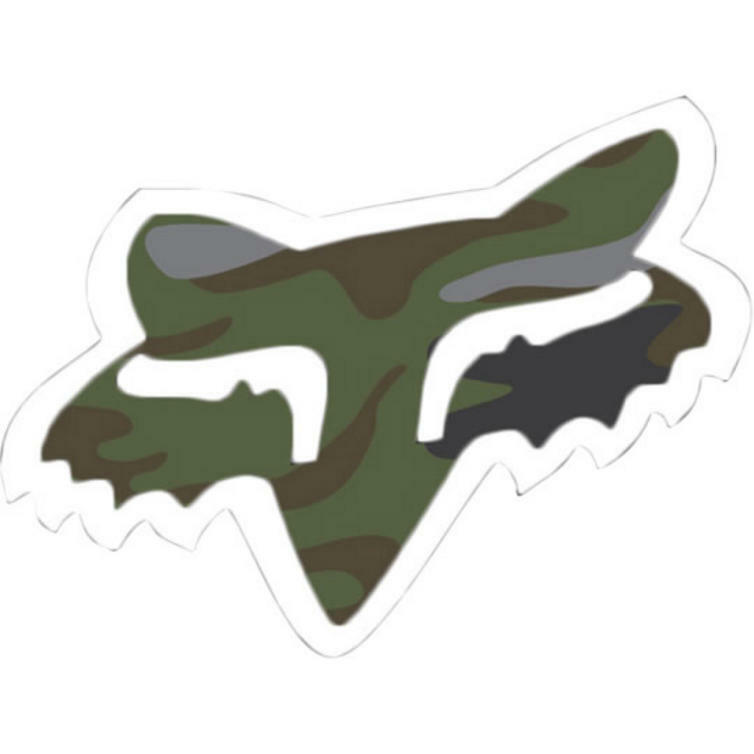 View all Miscellaneous Accessorie.